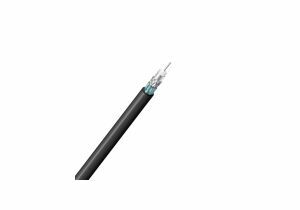 ShowMeCables offers a wide variety of 4k bulk media cable options. 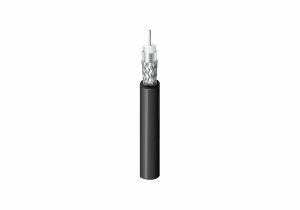 Run coax lines capable of supporting 4K resolution from Belden. These spools are in stock and ready to ship today. 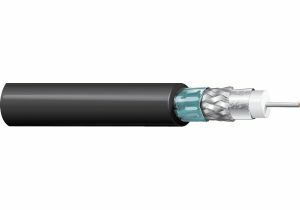 Not sure which audio/video cable you need? Call or chat today and we will recommend the right solution for you.